Glen “Big Baby” Davis was a rookie when coach Doc Rivers guided the Boston Celtics to the NBA title in 2008. Now, Davis is on the Rivers-coached Clippers team trying to advance to the conference finals for the first time in franchise history. The Clippers lead their Western Conference semifinals series 3-2 over the Houston Rockets, but are coming off a 21-point loss in Game 5 at Houston. Davis on Thursday at the morning shootaround ahead of Game 6 at Staples Center was asked if he imparts any wisdom from his past to his current teammates. Davis also talked about the difficulties of winning the proverbial closeout game, which the Clippers could not do Tuesday. Perhaps Chris Kaman was doing his old team a favor when he purposely pushed down Chris Paul late in the third quarter Wednesday night at Portland. The Clippers were down 11 points (92-81) at the time and rallied for a huge 126-122 victory at Moda Center in Portland. 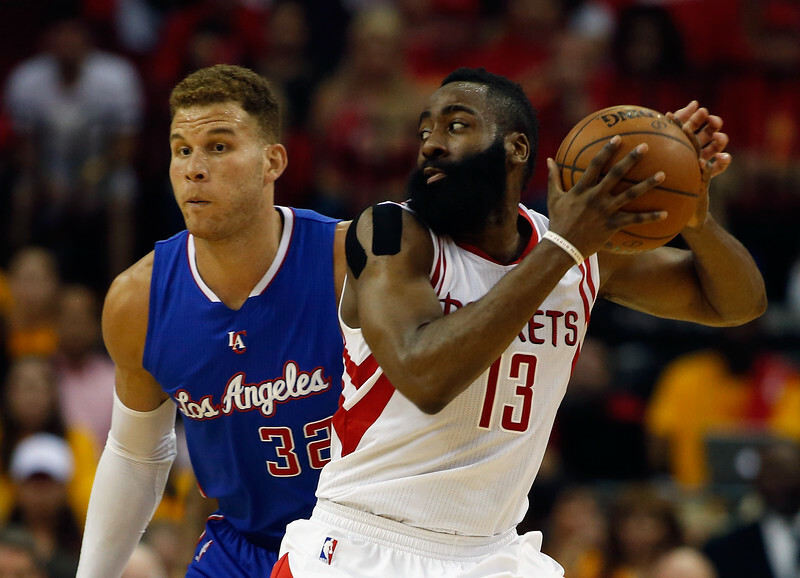 The Clippers trailed by as many as 19 points (51-32) midway through the second quarter. That they came back to win a night after giving up a 17-point second-quarter lead and losing 110-106 to Golden State at Staples Center says a lot about the Clippers’ overall character. Most importantly, Paul scored a season-high 41 points and doled out 17 assists. Again, this was a day after Golden State’s Steph Curry embarrassed Paul by sending him sprawling on an ankle-breaking dribble move that was talked about a lot in the world of sports Wednesday. After Kaman pushed Paul, Glen “Big Baby” Davis rushed to Paul’s defense, only to taste the canvas after being headed off at the pass by LaMarcus Aldridge, who shoved Davis away from Kaman. Either way, this is the type of victory that could go a long way in giving the Clippers (50-26) an emotional boost that could be long-lasting. Clippers coach Doc Rivers was asked if Kaman pushing Paul was the best thing that could have happened for his team in the game. Paul was queried as to whether Kaman’s boneheaded move helped him take him up another notch. Doc Rivers coached the Boston Celtics for nine seasons and to the NBA title in 2008, when they beat the Lakers. When Rivers arrived inside TD Garden on Sunday ahead of the Clippers’ 119-106 victory over the Celtics, he was greeted by many wishing him well. He wasn’t the only one with cherished memories there. Reserve forward Glen “Big Baby” Davis played for the Celtics from 2007-11. He was a rookie on the ’08 championship team and he was in his third season when the Celtics lost to the Lakers in the 2010 NBA Finals. Davis was also asked if the Clippers resemble those winning Celtics teams. “In some ways because Doc, and the way he coaches, and what Doc went through with that other team and now the team that we have in some ways is similar,” he said. Clippers coach Doc Rivers is always very careful with what he says to reporters. You could say he practices diplomacy. For example, after the Clippers won Wednesday 120-108 at Oklahoma City, Rivers was asked about the growth of his team without the injured Blake Griffin. 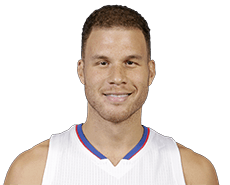 Griffin has missed the past 14 games because of a staph infection in his right elbow. Several Clippers – most notably Chris Paul, DeAndre Jordan, J.J. Redick and reserve Glen “Big Baby” Davis – have really picked up the slack in Griffin’s absence. But Rivers did not go crazy about that with his response. It’s almost as if Rivers either doesn’t want to jinx his team by saying just how well it has played without Griffin, or he doesn’t want Griffin or anyone else thinking that Griffin is not as important as he truly is to this team. Sure, he complimented his team, but seemed to temper his remarks. The Clippers are 9-5 without Griffin. Six of the victories have come against teams that are either a virtual lock to make the playoffs or in the case of two victories over OKC, a team that likely will make the post-season but has more of a fight on its hands to get there. Bottom line is, yes, the Clippers are doing very well sans Griffin. But they’ll never go that far in the post-season without him. There is no question about that. 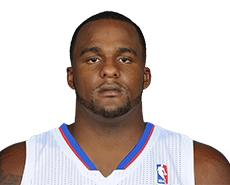 If you haven’t had a chance to check out our feature story on Clippers reserve forward Glen “Big Baby” Davis, click on this for the fun.